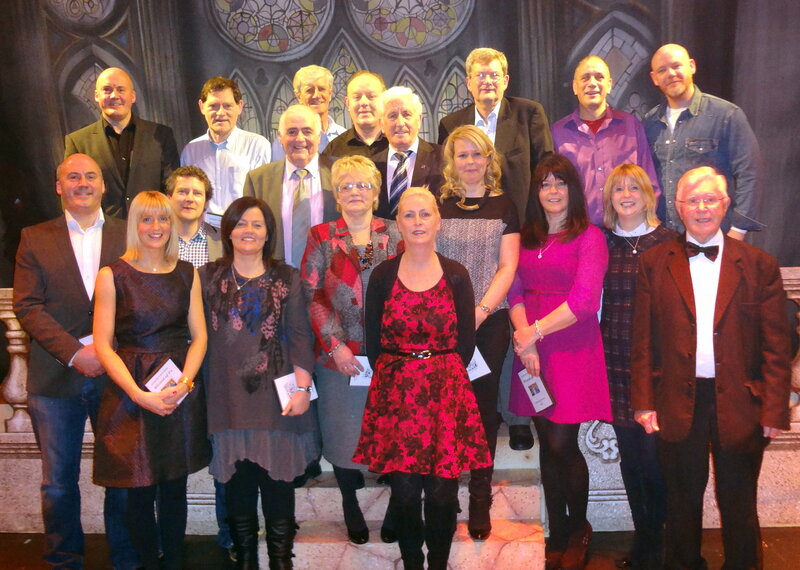 Renmore Pantomime Society honoured the cast of 25 years ago at their Gala Performance of ‘Robin Hood’ on Saturday 4th January 2014 at the Town Hall Theatre, Galway. To see video of their walk on during the finale Click PRESENTATION. Many of those people who were involved in the ‘Wizard of Oz’ in 1989 attended the event.